I love this! My kids pages often look like that, too. 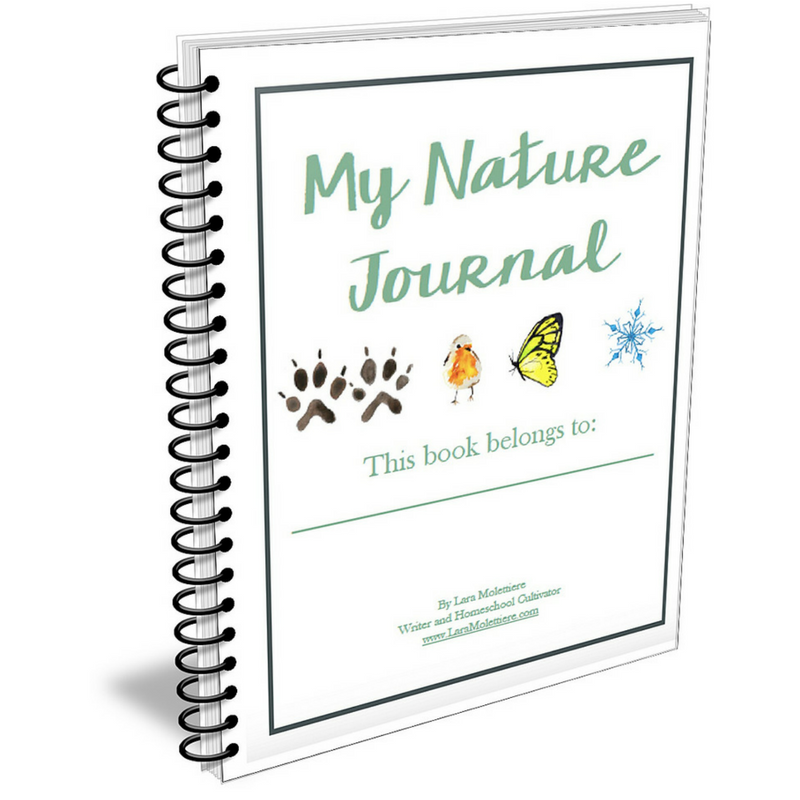 Looks like you made a fun lapbook! This was a repeat for us, I’ll need to go back and do a bit more with the Taj Mahal, but we’ve got friends that moved there recently. You’re welcome! Hopefully it inspires some ideas in your head.